Apple’s brand-new flagship has had very few issues arise from customers around the world, a stark difference from that of previous devices. However, it looks as if customer’s have found an issued with the device’s impressive O-LED display. Here’s what you need to know. 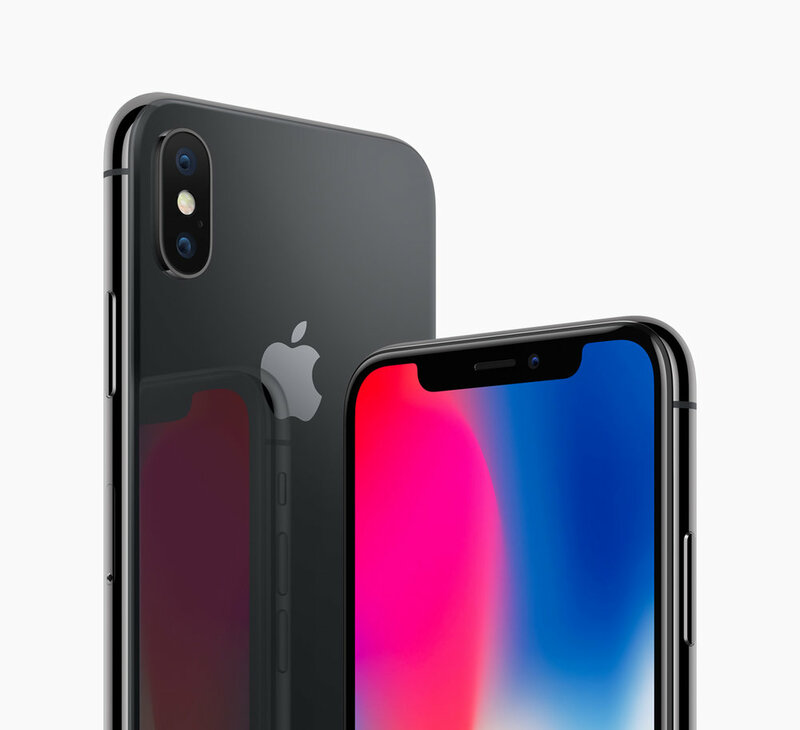 Apple’s iPhone X has impressed critics and consumers alike across the board. User’s located in colder living environments are beginning to experience issues concerning the devices O-LED display. Customers have noticed that when they try to use the device outside, the screen freezes up and becomes unusable. Because the device lacks a physical home button, the entire device is stuck were it stands anywhere from a few seconds to around a minute. Some have speculated that the device becomes unresponsive due to the change in ambient light detected by the series of facial recognition when moving outside. Others have noted that Apple’s safe operating temperature is 32°F to about 100°F. Users have noticed the problem begins to occur around freezing. Apple did not provide specifics on what could be causing the issue. Because the company plans on fixing the issue with a software update, the chances that the error is caused by the facial recognition components is very high. This is because any or all of those components can be updated to become more accurate, whereas the device’s hardware operating temperature cannot be updated at all. Do you have the iPhone X? Have you experienced this? Do you have any other concerns? Let myself and other readers know below!